The Washington State Human Rights Commission (HRC) is not currently engaged in rule making. In December 2015 the HRC completed rule making in the areas of sexual orientation and gender identity. 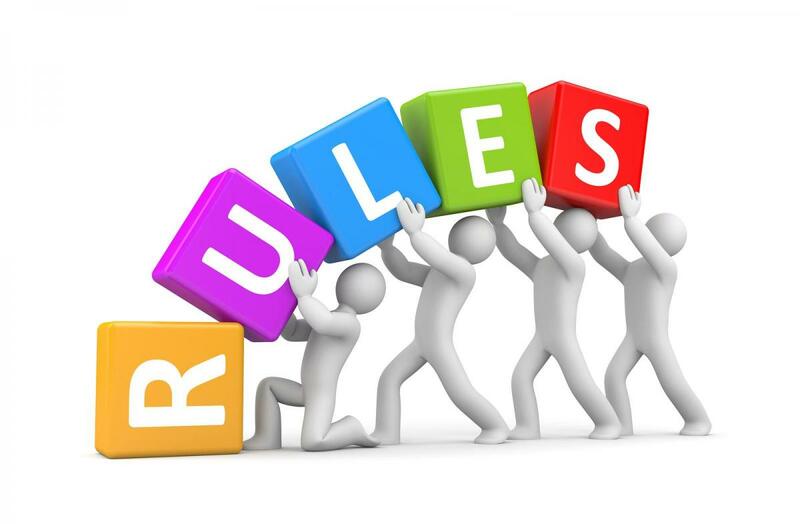 Below are the rules and frequently asked questions, as well as the concise explanitory statement about the final rules.